Winefest invites you to indulge among hundreds of wines in all styles and flavours! One ticket includes all-inclusive sampling of wines, hors d'oeuvres and a take-home wine glass. Guests will enjoy a variety of red, white, port, sparkling, and dessert wines from the world's most celebrated wine regions, and a selection of sweet and savoury decadent bites. The results are in! Check out the 2019 People's Choice Award winners! The People's Choice Awards is Alberta’s longest standing wine competition, where attendees vote for their favourite sips and help uncork the most loved wines at Winefest! 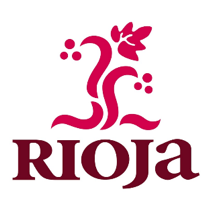 Thank you Rioja for being 2019's feature wine region! This premiere wine region in Spain is known for its Tempranillo, but with a total vineyard area of 64,000 hectares, Rioja truly offers a style of wine for every wine lover. Attendees explored and discovered Rioja's remarkable wine, along with many others at the 2019 Winefest event. Winefest partnered with Rioja to award this year's Grand Prize, a trip of a lifetime to Rioja, Spain valued at approximately $15,000. This prize has now been awarded. Congratulations to the lucky winner! Stay up to date on all things wine - follow us on Facebook and Instagram @Winefest. 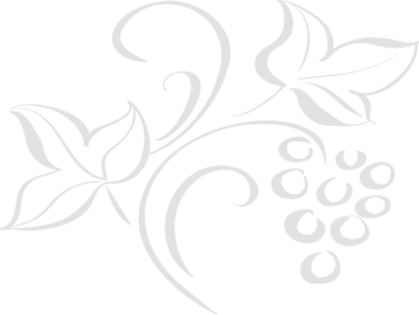 To be emailed the latest Winefest news, please click here!